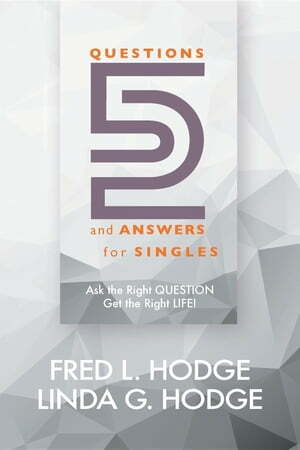 Collins Booksellers - 52 Questions & Answers for Singles by Fred L. Hodge & Linda G. Hodge, 9780997662269. Buy this book online. from the depth of your soul. Buckle up, and enjoy your ride to a safe, secure landing!